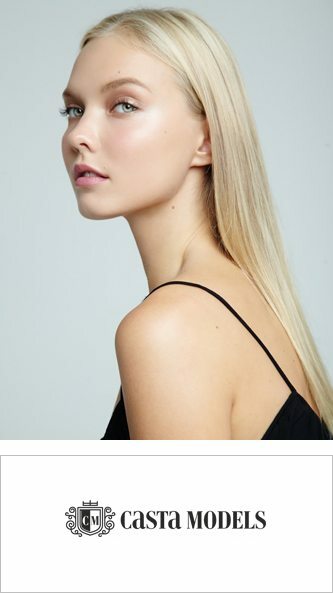 Representing both male and female models, Casta Model Management has 20 years experience developing and managing models from the moment they are scouted and throughout their professional careers. With offices in both Moscow and Barcelona, Spain, Casta Model Management has connections in all parts of the fashion industry. Casta Models appear worldwide in fashion print and on international catwalks.